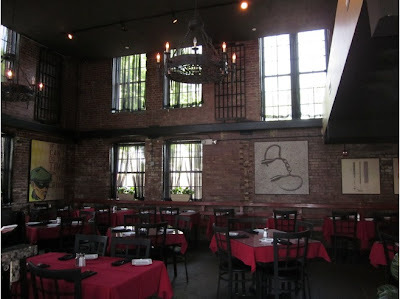 Great Escape in Salem, Massachusetts is one of the better Idine associated restaurants I have had the pleasure of in a while. The restaurant is set in what at one time was the oldest active jail in the US. They have patio seating and seats inside at tables as well but the booths are the best part. The wall alone the booth are prison bars. This made for a unique dining experience. But the star of the show was the food. We ate here on a Sunday afternoon right when they opened. Open Table reservation although it was not needed as there was only 1 table of people when we walked in about 2 minutes early. It seems on Sunday there is not lunch menu and you are ordering off the dinner menu. This lead to us spending more than I had planned on the meal; but it was definitely worth it in the end. I ordered the Al Capone. This was a spicy dish with sausages, peppers and freshly made pasta. I loved it. It was a large bowl and I would rather have had less of a portion for a smaller cost but I enjoyed it greatly although it was a shame to leave part of it behind. Taking it with you is an option, but staying in a hotel that we were hours from getting to prevented us doing this. 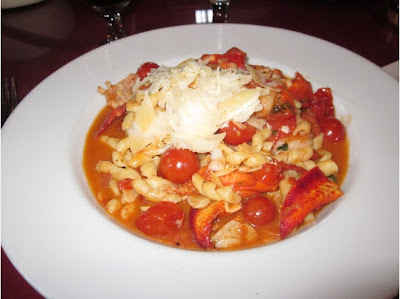 My wife had the Lobster and Shrimp Pomodoro. This too was raved about and I was honestly surprised at the amount and quality of the lobster and shrimp in it. 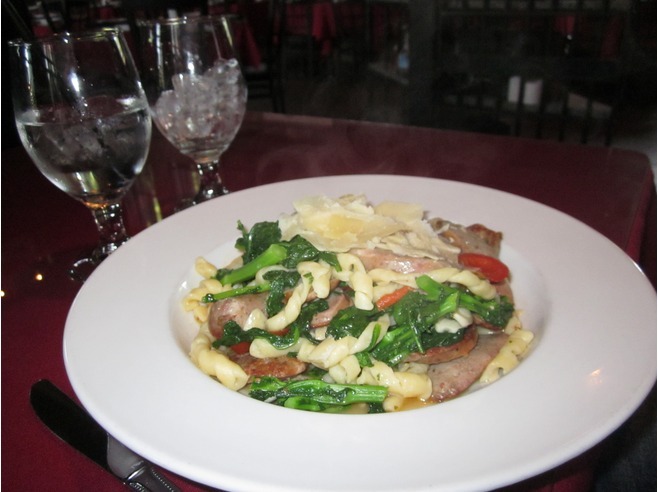 Once again, the fresh pasta really made the dish. Although there are mixed reviews of Great Escape online we thoroughly enjoyed our visit and will not hesitate to go back. Although we will make it a point to visit on a Saturday instead of Sunday to get access to the lunch menu.